The V.E.T.S. Group is proud to offer dental services for our clients. 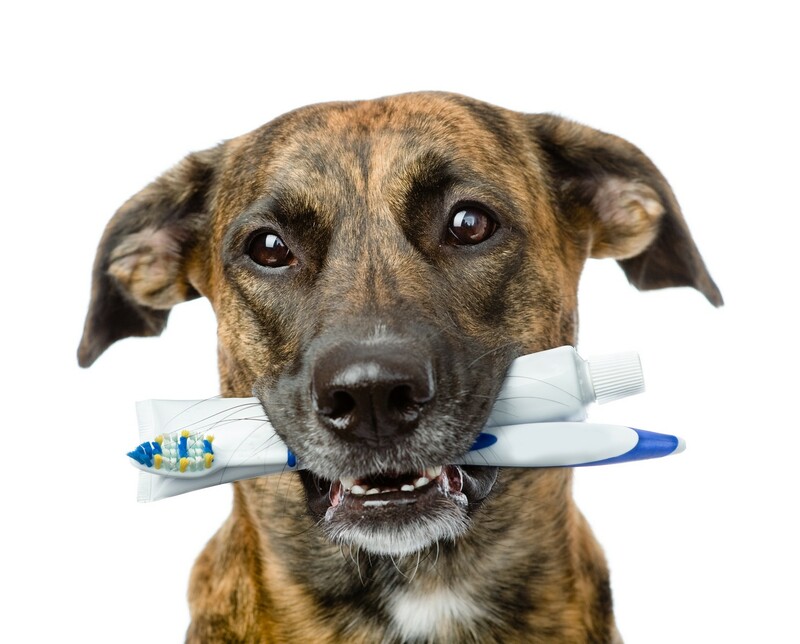 Feel free to contact us today at (800) 301-VETS if you have any questions about your pet’s dental health or the services that we offer.